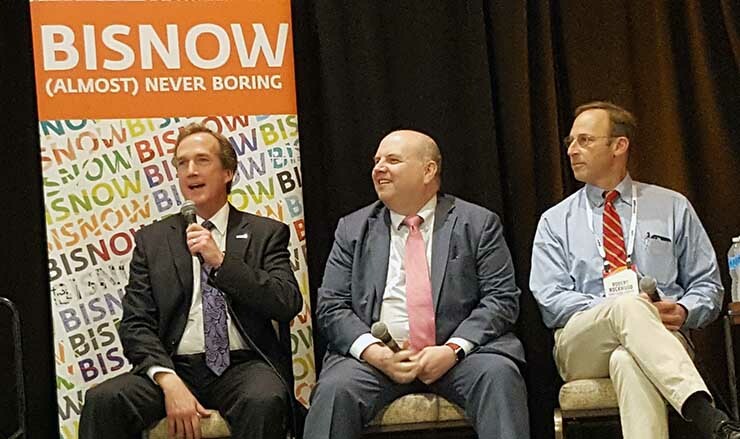 Bisnow Media’s Data Center Investment Conference & Expo (DICE) Series comes to Atlanta on Feb. 26, 2019 with an event at 250 Williams Street (American Cancer Society building). Speakers include DataBanks CEO Raul Martynek, David Dunn of H5 Data Centers, Jeff Burges of Datasite and Jeff Uphues of DC BLOX, among others. The Bisnow DICE Series is a leading provider of high level events for the most influential experts in the data center and cloud IT space. Events provide both a regional and national outlook, bringing together thought leaders in the hottest primary markets, as well as burgeoning submarkets. How will increased power density and cooling capacity impact site selection? How will the Internet of Things (IoT) and cloud computing impact data center demand? With more dense and compact deployments, what are hyperscale and cloud providers doing to be more sustainable? What do the growth of micro data centers, 5G and edge computing innovations mean for today’s data centers? How are cloud computing platforms and hyperscale providers expanding their footprint in Atlanta’s real estate market?